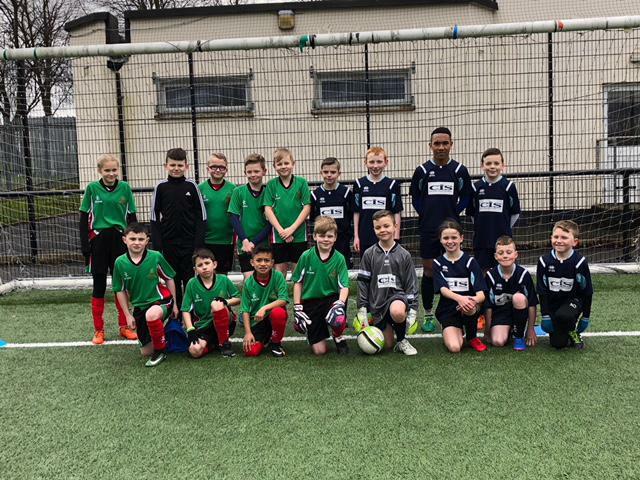 On Friday 23rd March, Drumgor 3G was the stage for the Mid Ulster Schools' Football Festival. Drumgor entered two teams, both of which did themselves proud. The A team won all three group matches, but were defeated 1-0 in the semi-final by Hart Memorial. The boys and girls will be playing again in the Mullen Cup on the 11th May. Best of luck for this!